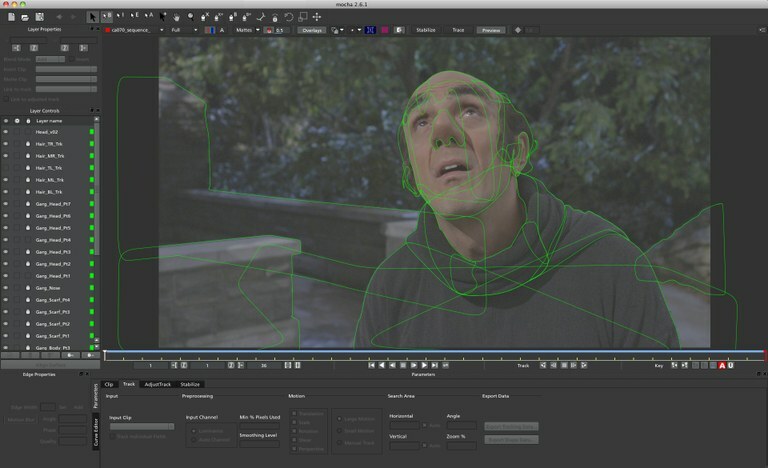 Boundary VFX specializes in rotoscoping, keying, wire & rig removal, paint and reconstruction. Run by a globally distributed team of professional digital artists based in the US, UK, Brazil and Canada who share a passion for visual effects. Its artists have worked on commercial and television projects for Discovery Channel, Showtime, PBS, and Channel 4 (UK) and boast an impressive list of film credits including Harry Potter & the Deathly Hallows, Iron Man 2, The Smurfs, Hereafter, Priest, The Green Hornet and many more. Boundary’s founding members met through the online community Pixelcorps, where they worked together for 2 years as part of the compositing team. Each of the members had been working as a freelancer and often turned to each other to help meet deadlines and to take on larger projects. After some time, it seemed a natural step to join together to build something larger. From this original idea, Boundary was born. Today, Boundary is a company based exclusively on remote work with artisans spread “virtually” around the world. Recently, Ross Shain of Imagineer Systems caught up with Nick Lambert of Boundary to talk about the team, its work, and how the team has integrated mocha Pro into its pipeline in some of their more challenging, high profile projects. IS: Can you tell us what it’s like working at Boundary VFX. What are the pluses and minuses about being an artist managed “virtual office” company. How do you divide your work across the team? BVFX: There are many advantages for the company: We have low infrastructure costs, that means more competitive prices; We can expand and reduce the amount of artists per project on demand. ; We can cover several regions and timezones without problem: US, Europa, Latin America. Plus, there are plenty of advantages for the artisans, including flexible schedules, no commuting and a better quality of life! But with that comes disadvantages too. The lack of face to face contact is one, but we are always in touch online and meet at least one time per week. Work is divided by availability. We alternate management roles and each project is assigned to an available member. Or when it makes sense, we assign the project to the nearest member geographically. For example, all European jobs are managed by me here in England, James Pina in California looks after west coast, and David Hackenburg in NY covers the east coast. The manager breaks the job into shots and we assign shots to our core team. If the core team is already busy or not available, we assign work to our carefully selected group of freelance artists. IS: Your team actively participates in sites such as fxphd, Pixel Corps and cmiVFX. Why is education and mentoring important to Boundary? BVFX: Because we work online and separated from each other, training is very important to us. We have a tradition of creating our own training to share knowledge between our artists, and we use sites like fxphd, cmivfx, Pixel Corps to improve our techniques and keep updated with the latest technologies, software and trends in the VFX industry. IS: How do mocha and mocha Pro fit into your workflow? 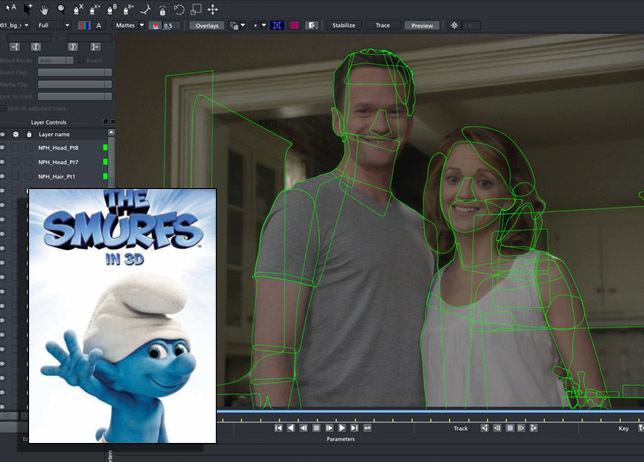 BVFX: mocha is a very important part of our workflow, especially for tracking! mocha’s planar tracker is really unbeatable on quality and speed. 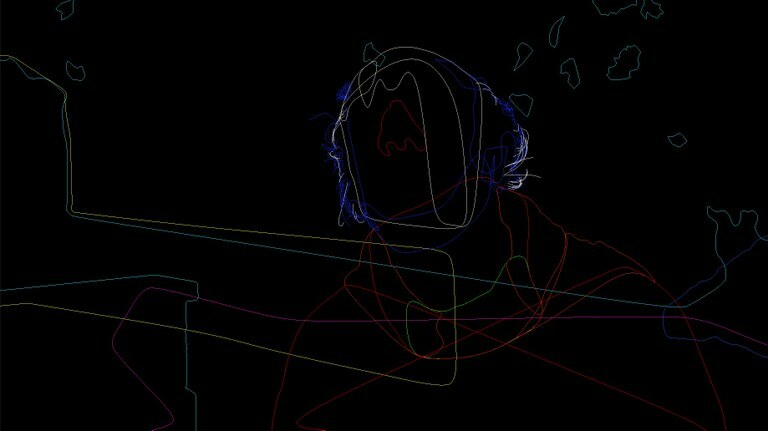 While we usually do not do “all” our rotoscoping directly in mocha, we do use it to track everything that is possible in a scene and often use mocha‘s planar tracking data in Silhouette. I would say that mocha Pro is probably one the the best tools to have in any visual effects artist’s arsenal. It covers critical everyday tasks, like roto, tracking, and shot stabilization and it improves delivery speed and job quality. On top of that, it integrates well with other compositing and editing packages. The remove module is very unique, especially with the adaptive algorithms to match lighting variations and the ability to use clean-plates. There is actually no other solution on the market that offers this! IS: Can you mention any of the projects you’ve been working on, and some of the challenges you had to tackle. BVFX: As you can see from the images for The Smurf’s, we use mocha for a huge amount of the workload. For 3D conversion of The Smurfs, Green Hornet, and Harry Potter, mocha was a key part of our pipeline. Once the work is completed in mocha, we then import track and roto data into Silhouette. We use mocha for it’s planar tracker, it’s simply the best. The shape and tracking data produced in mocha can also be used in a number of packages to aid the task at hand. Many of our clients now require After Effects, Flame or Nuke scripts to be delivered and mocha easily allows us to do so by exporting to those formats rather than rendering mattes. 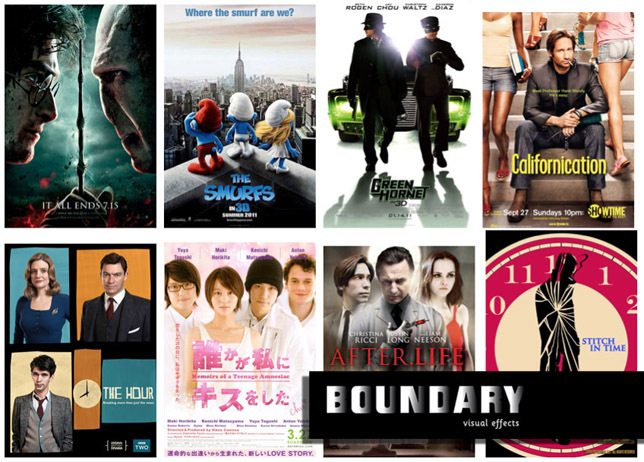 Boundary VFX is currently hard at work, managing two tracking, roto and removal projects headed to Sundance. For more information on Boundary VFX and to see their reel, please visit www.boundaryvfx.com.